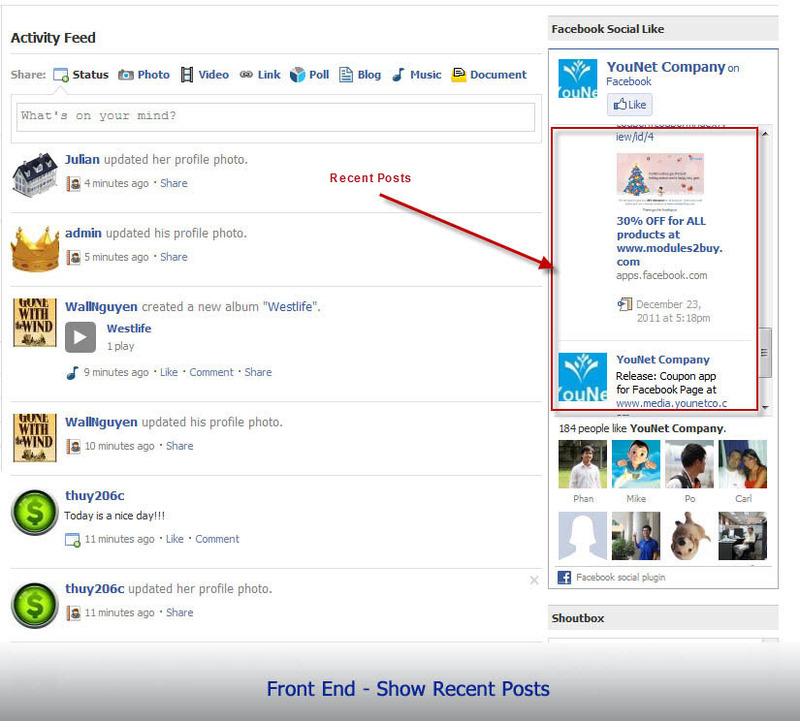 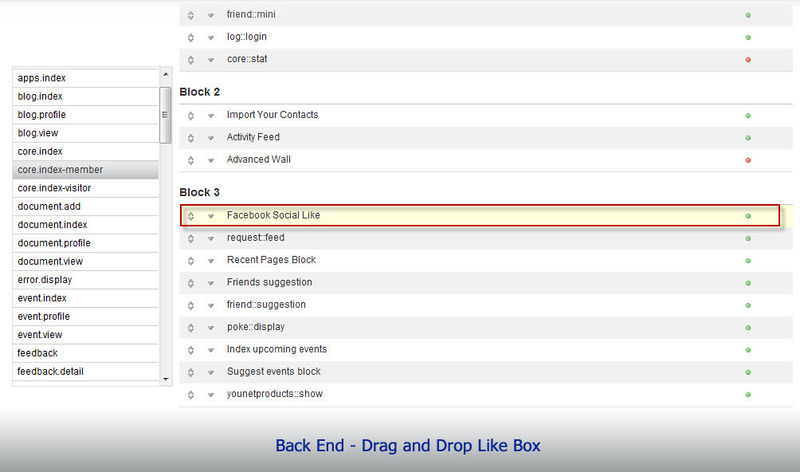 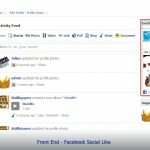 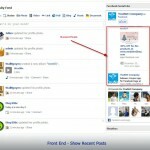 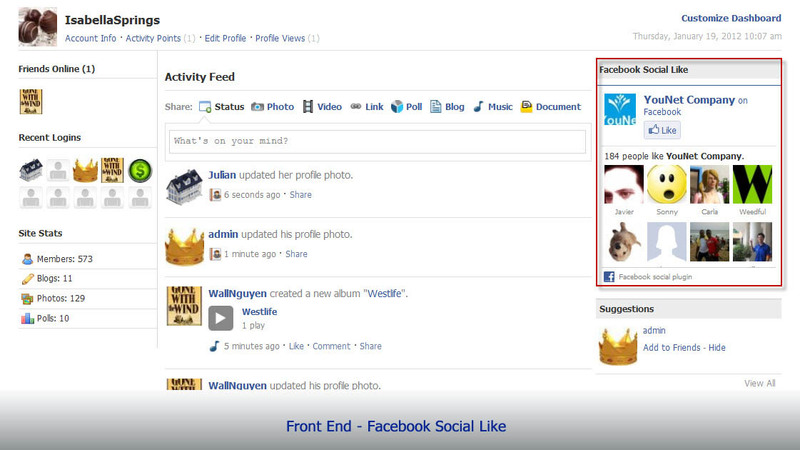 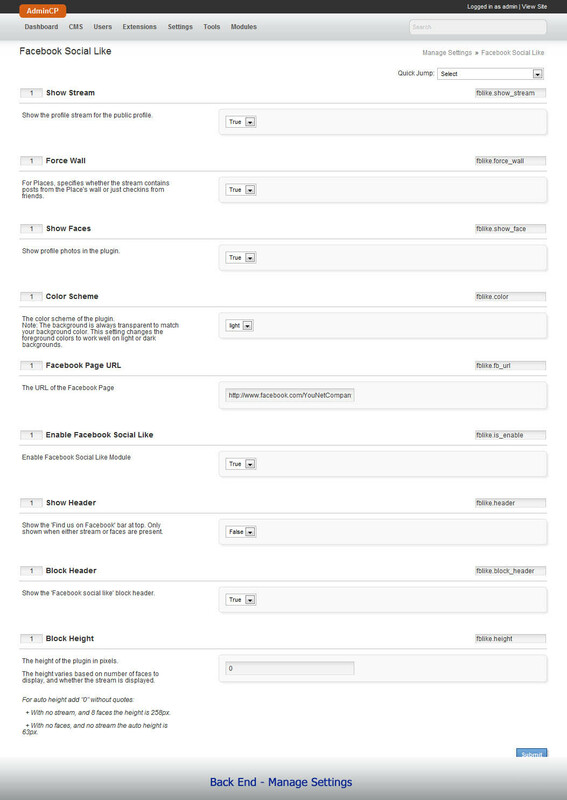 Facebook Social Like Box allows you to gain Likes from phpFox members in a fast and easy way. 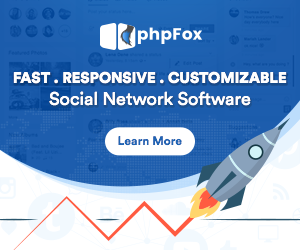 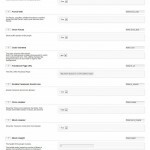 This plugin displays on your phpFox site different contents from your Facebook fan page such as recent posts, activities, and the number of Likes, so your phpFox members will be able to follow up with those without leaving your site. 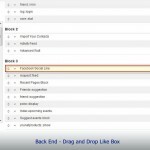 This plugin is the best way to let you attract members to your Facebook fan page and to increase your phpFox site traffic.